Now it is much easier to become familiar with the educational English Club TV and Classical Harmony channels. 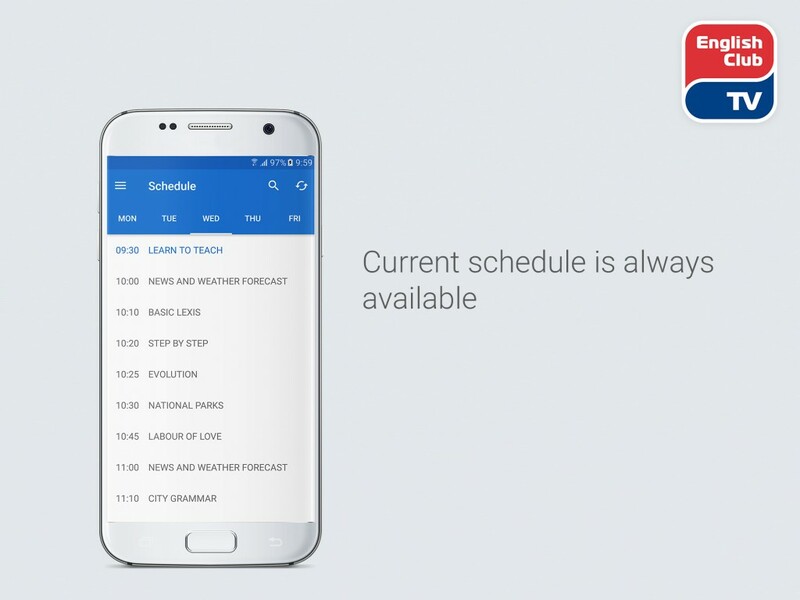 In our official application the users can find key information about English Club TV and the Classical Harmony art channel, as well as the latest viewing schedule, descriptions of the main products, and sample episodes. 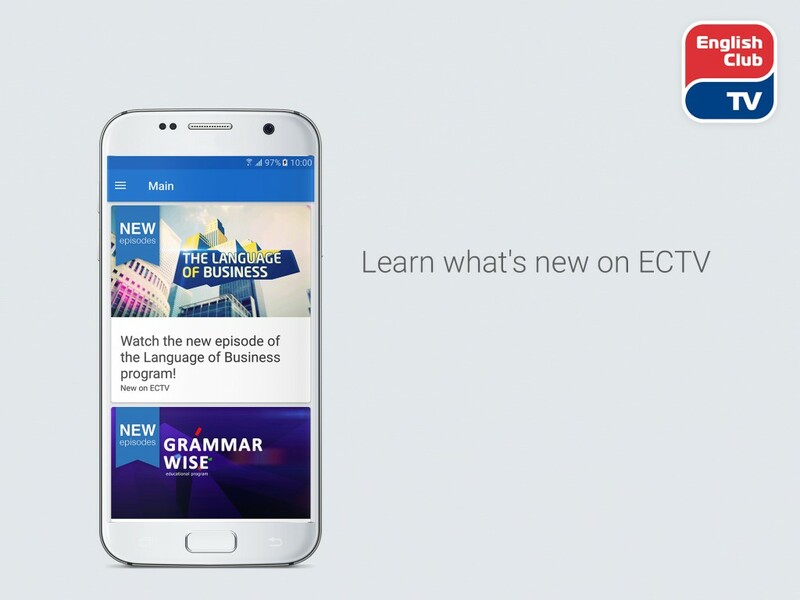 From 2 August 2016, it’s possible to explore the English Club TV and Classical Harmony content in a convenient way, using a smartphone or tablet. 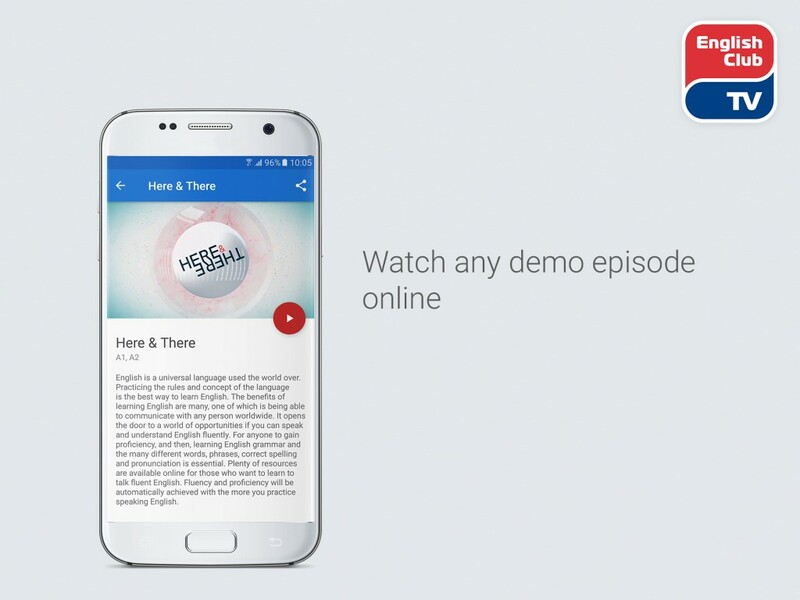 There is a detailed description available and the opportunity to watch one of the episodes of English Club TV and Classical Harmony. 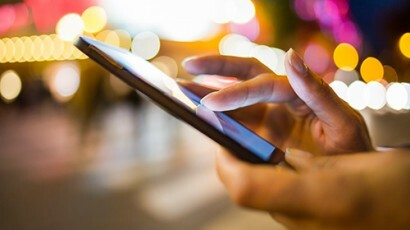 “We are always happy to share information about joint marketing and PR campaigns with our partners around the world. 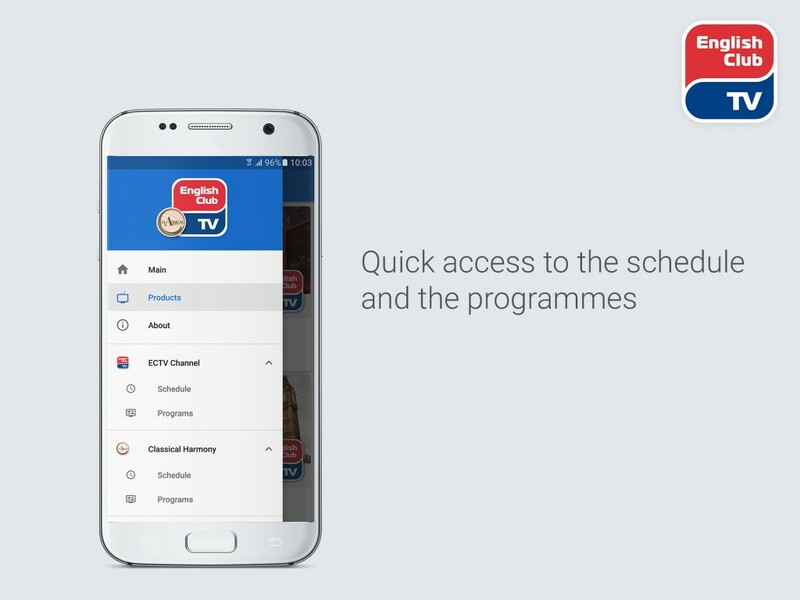 Our TV channels and content are of high-quality and allow us to strengthen the loyalty of our customers, as well as improve the ratings of television services of our partners.” – says Andrew Semchenko, the CEO of English Club TV Group. English Club TV, founded in 2008, is, undoubtedly, a channel not only for learning English, but also for expanding horizons. Today the audience of the channel is more than 24 million people from more than 76 countries around the world. The primary audience is 18-45 year-olds. In addition, the methodologists of the English Club TV channel have developed educational programmes for children aged 3 and older. 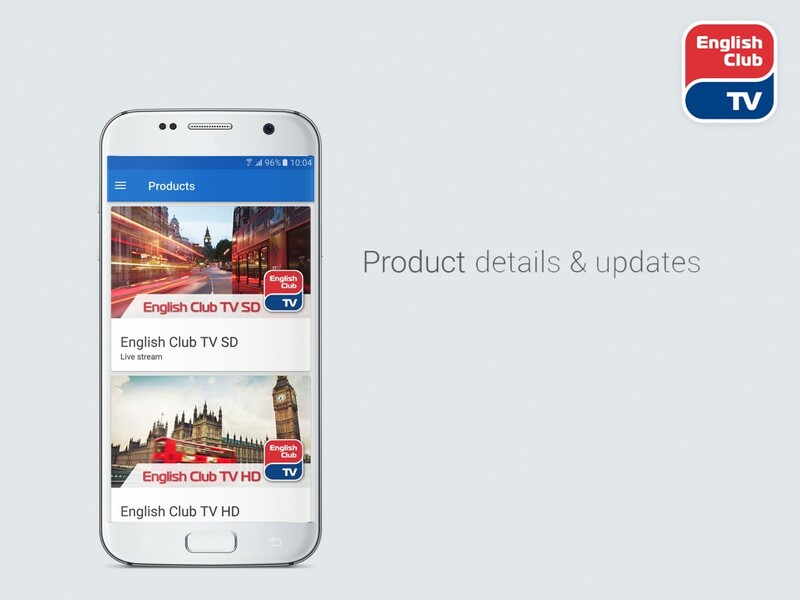 The English Club TV content allows you to create up to 9 separate monetization packages, offering not only an effective way to learn the language, but also giving the customer options on the cost, picture quality, English curriculum and time for studying. Classical Harmony is a project of English Club TV Ltd, which comprises of 3 services: the channel in HD streaming online, as well as short programmes in HD and Ultra HD formats. The programmes are designed for a wide range of viewers, from fans of visual art and classical music to all those interested in the arts. 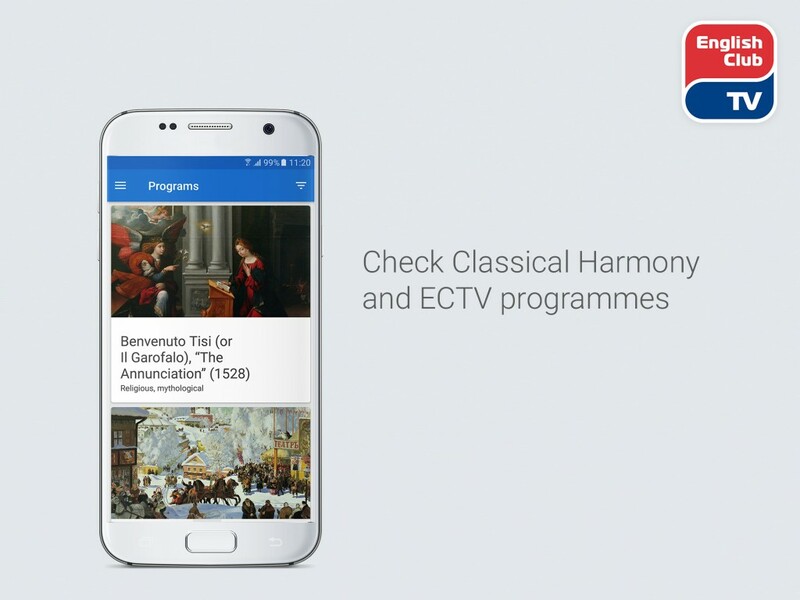 The Classical Harmony channel and its programmes allow viewers to plunge into a world of beauty, virtually visiting the most famous museums and galleries, relax while watching and listening to classical music and just have a good time with family in front of the TV screen.